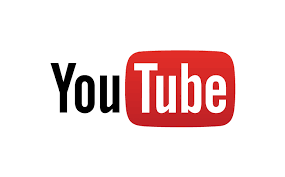 We have a new YouTube channel, subscribe to follow our series that looks at many of Australia’s drug problems, drug policy from around the world and specific issues in Australian Drug Law Reform Policy from the point of view of experts in the field. 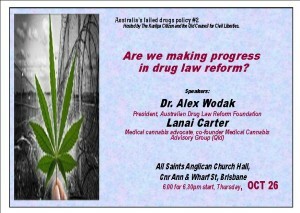 Brisbane Event: Are we making progress in drug law reform? Sydney Criminal Lawyers spoke with Mr Cowdery about the need for drug law reform in Australia. It overturned a precedent followed by the state’s courts that was set by the 1990 case R v Peter Michael Clark, which determined that unless there are exceptional circumstances, a person convicted of a substantial drug supply must be sentenced to full-time imprisonment. Groundbreaking editorial from the Times. 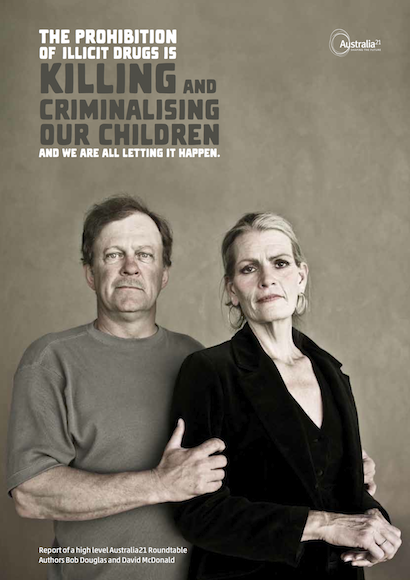 Public health officials have seen the logic of decriminalising illegal drugs. This is an important step towards putting violent gangs out of business. Would it ever make sense to jail a chain-smoker for smoking or an alcoholic for touching drink? On the basis that the answer is no, the Royal Society for Public Health (RSPH) is urging the government to decriminalise the personal possession and use of all illegal drugs. This is radical advice, but also sound. Ministers should give it serious consideration. Prosecutions in Britain for small-scale personal cannabis use are already rare. To this extent the new proposals would not do much more than bring the statute book up to date with the status quo in most parts of the country. But the change the RSPH has in mind would go much further. It would push Britain into a small group of countries that have switched from regarding the use of drugs including heroin, cocaine and ecstasy as a health issue rather than one of criminal justice. This is not a switch to be taken lightly, nor one the Home Office under present management is likely to take without sustained pressure from elsewhere in government. Yet the logic behind it and evidence from elsewhere are persuasive. 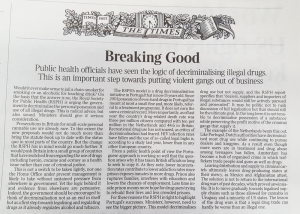 Indeed, the government should be encouraged to think of decriminalisation not as an end in itself but as a first step towards legalising and regulating drugs as it already regulates alcohol and tobacco. 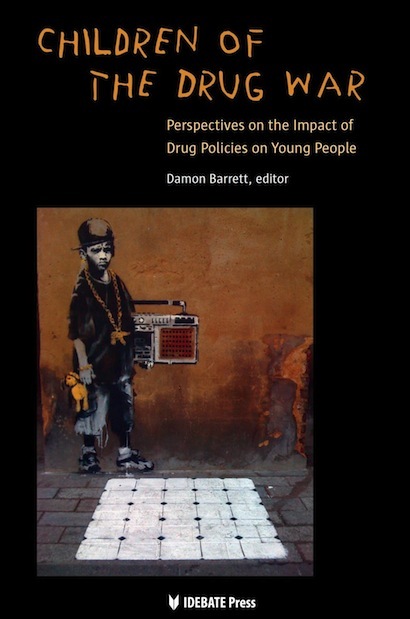 The RSPH’s model is a drug decriminalisation initiative in Portugal that is now 15 years old. Since 2001 possession of even hard drugs in Portugal has meant at most a small fine and, more likely, referral to a treatment programme. It does not earn the user a criminal record. More importantly, as of last year the country’s drug-related death rate was three per million citizens compared with ten per million in the Netherlands and 44.6 in Britain. Recreational drug use has not soared, as critics of decriminalisation had feared. HIV infection rates have fallen and the use of so-called legal highs is, according to a study last year, lower than in any other European country. From a public health point of view the Portuguese approach is working so well that the question arises why it has tank British officials so long to seek to copy it. As they note, lower incarceration rates contribute to lower addiction rates since prison exposes inmates to more drugs. Prison also ruptures families, interferes with education and lowers the chances of employment. Less time inside prison means more hope for drug users trying to rebuild their lives and less crowded prisons. For these reasons the RSPH is right to highlight Portugal’s successes. Ministers, however, need to see the bigger picture. 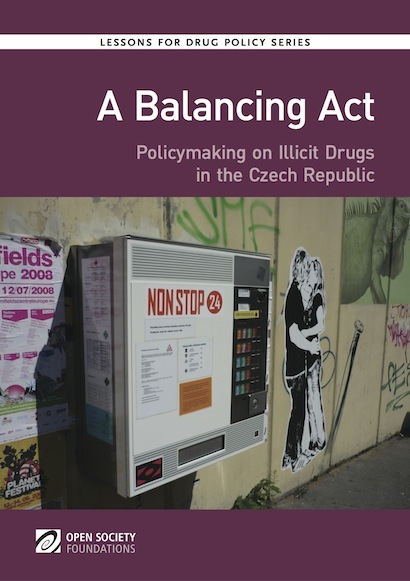 This model decriminalises drug use but not supply, and the RSPH report specifies that “dealers, suppliers and importers of illegal substances would still be actively pursued and prosecuted”. It may be politic not to rush discussion of full legalisation but that should still be the ultimate goal. 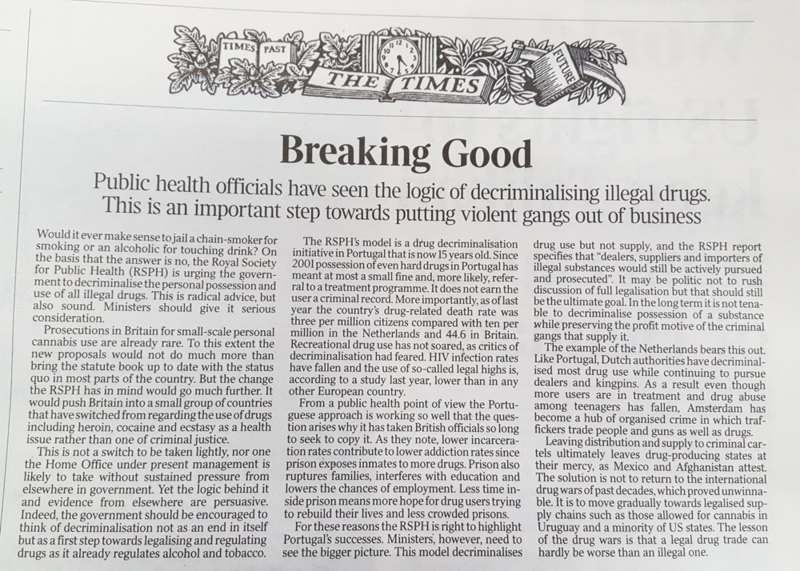 In the long term it is not tenable to decriminalise possession of a substance while preserving the profit motive of the criminal gangs that supply it. The example of the Netherlands bears this out. Like Portugal, Dutch authorities have decriminalised most drug use while continuing to pursue dealers and kingpins. As a result even though more users are in treatment and drug abuse among teenagers has fallen, Amsterdam has become a hub of organised crime in which traffickers trade people and guns as well as drugs. Leaving distribution and supply to criminal cartels ultimately leaves drug-producing states at their mercy, as Mexico and Afghanistan attest. 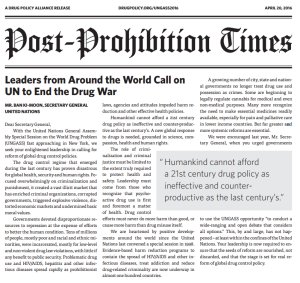 The solution is not to return to the international drug wars of past decades, which proved unwinnable. It is to move gradually towards legalised supply chains such as those allowed for cannabis in Uruguay and a minority of US states. The lesson of the drug wars is that a legal drug trade can hardly be worse than an illegal one. 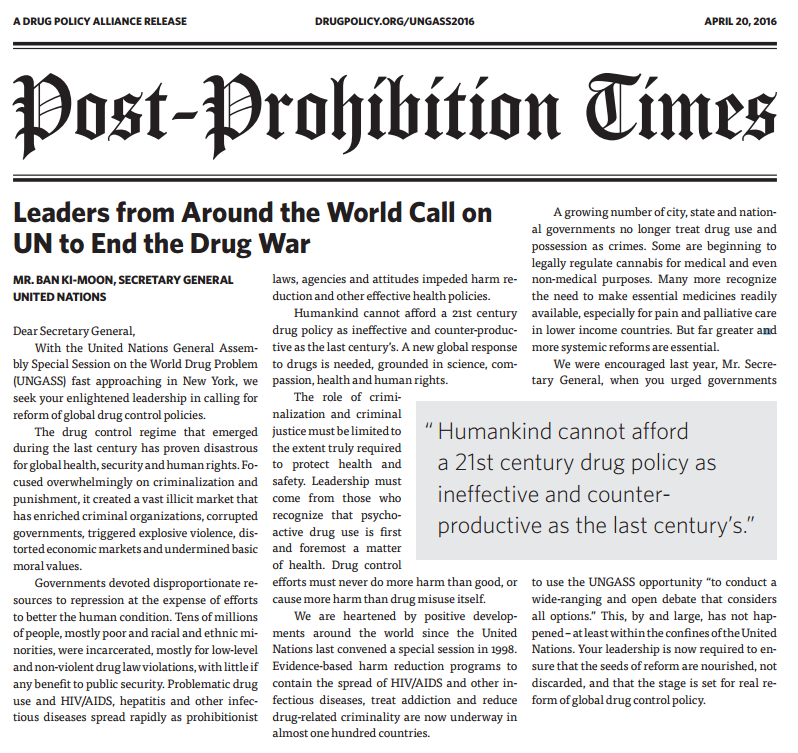 “Humankind cannot afford a 21st century drug policy as ineffective and counter-productive as the last century’s,” letter says. Signatories include Former Presidents of Mexico, Colombia, Brazil, Chile, Nigeria, Cape Verde, Switzerland & Poland; Former Prime Ministers of Greece, Hungary & The Netherlands, Distinguished Scholars, Jurists, Clergy, Business Leaders, Elected Officials, Celebrities and Others. 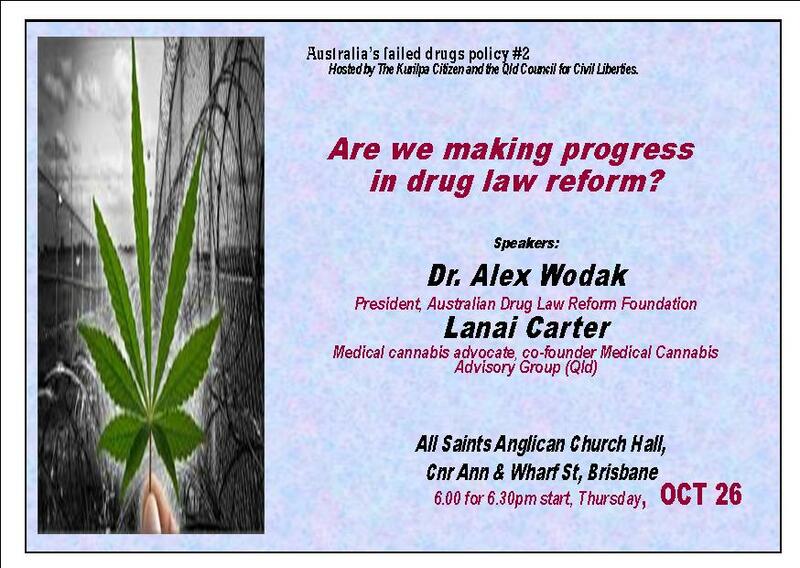 The President of the Australian Drug Law Reform Foundation Dr Alex Wodak was recently interviewed by the Sax Institute about drug prohibition and drug law reform. The Sax Institute is a national leader in promoting the use of research evidence in health policy. The video was made for Web CIPHER – a website for health decision makers and those interested in evidence informed policy. Drugs are no different to other indulgences, so why are they illegal? The distinction between illegal drugs and legal pursuits such as alcohol, gambling and cigarettes is irrational. 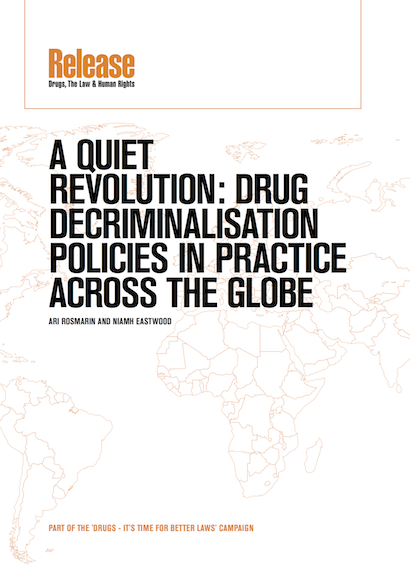 Global drug prohibition evolved and peaked during the 20th century and is now declining. Many leaders now say that the “war on drugs” has failed. Worse than that it has encouraged more dangerous drugs to push out less dangerous drugs while acting like Viagra for politicians facing tough elections. Bad drug policy has been good politics. But this has left Australia with a high prevalence of methamphetamine use and problems compared to many other countries. 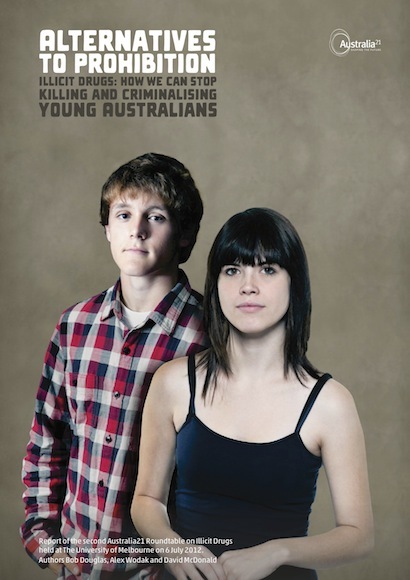 Professor David Pennington calls for radical changes in Victoria’s approach to illicit drugs. Should medical marijuana be legalised? DR. CARL HART: Well, I come from—as you said, I grew up in the hood. And so, when we think about these communities that we care about, the communities that have been so-called devastated by drugs of abuse, I believed that narrative for a long time. In fact, I’ve been studying drugs for about 23 years; for about 20 of those years, I believed that drugs were the problems in the community. But when I started to look more carefully, started looking at the evidence more carefully, it became clear to me that drugs weren’t the problem. The problem was poverty, drug policy, lack of jobs—a wide range of things. And drugs were just one sort of component that didn’t contribute as much as we had said they have. AMY GOODMAN: So, talk about the findings of these studies. I mean, you’ve been publishing in the most elite scientific journals now for many years. DR. CARL HART: Yes. So, one of the things that shocked me when I first started to understand what was going on, when I discovered that 80 to 90 percent of the people who actually use drugs like crack cocaine, heroin, methamphetamine, marijuana—80 to 90 percent of those people were not addicted. I thought, “Wait a second. I thought that once you use these drugs, everyone becomes addicted, and that’s why we had these problems.” That was one thing that I found out. Another thing that I found out is that if you provide alternatives to people—jobs, other sort of alternatives—they don’t overindulge in drugs like this. I discovered this in the human laboratory as well as the animal laboratory. The same thing plays out in the animal literature.